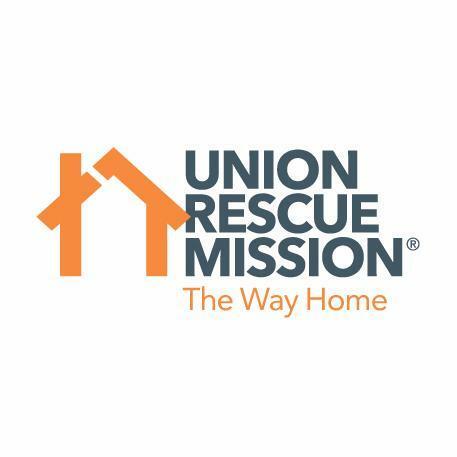 Over the last year, Union Rescue Mission has produced a series of short documentaries titled Stories from Skid Row. These short films are a behind the scenes look at the lives of individuals who are being served, as well as the staff and volunteers at URM. Stories from Skid Row provide a glimpse into the issues surrounding homelessness and the work being done to combat this serious problem in Los Angeles. We will continue to produce the series throughout 2009. Please share these with your friends and family. There are several way for people to view the films and keep up with the latest stories. Click on the logo below for information. This entry was posted in Additional Resources, Advocacy, In The News, The Difference You've Made and tagged homelessness, homless, Los Angeles, Stories from Skid Row, union rescue mission. Bookmark the permalink.